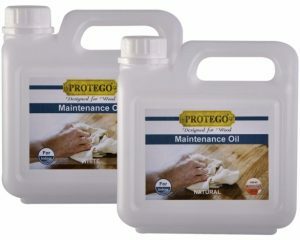 Intensive Wood Cleaner is highly efficient and is mainly used before oiling or re-oiling of wood floor or for cleaning of floors which have been neglected and are extremely dirty. 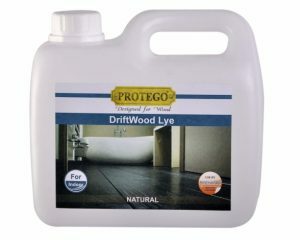 Intensive Wood Cleaner is also used after application of lye in order to remove pigments and lime residues from surface before final treatment with oil. 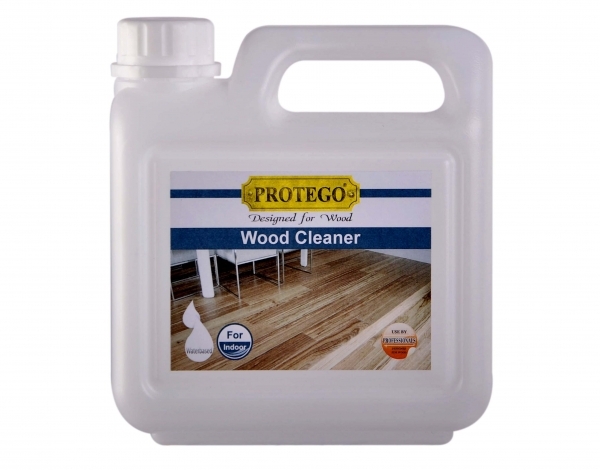 Intensive Wood Cleaner may also be used for cleaning of any woodwork including panels. 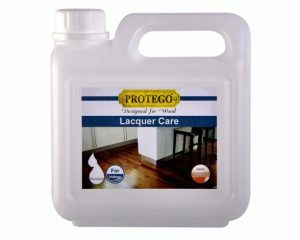 Mix 125ml of Intensive Wood Cleaner into 5 litres of lukewarm water. Always two buckets: 1 with cleaner solution and 1 with rinsing water. 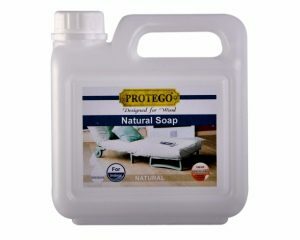 Use minimum quantity of cleaner water on the floor. 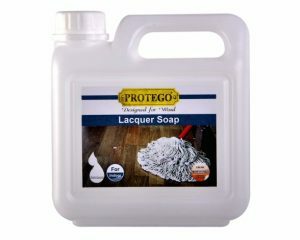 Leave Cleaner solution long enough on floor in order to dissolve dirt on floor. Remove dirty Cleaner water from floor with mop and rinse mop in bucket with rinsing water. Always wipe floor after removal of dirty Cleaner water with hard wrong mop. Make sure that no puddles of water are left on the floor. 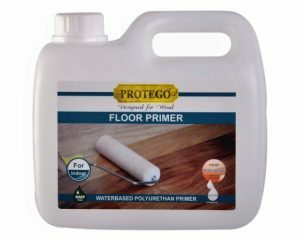 If the floor has been neglected and is extremely dirty, a floor machine with white pad may be used for dissolution of dirt. Removal of dirty water from floor and wiping with water is done as under point 3. After cleaning with Intensive Wood Cleaner, the floor will need oiling or cleaning with soap or oil soap for protection of the surface. Disposal: residues and containers are disposed of in accordance with local government regulations.